A huge thank you to everyone who came to our recent Pie & Pea Fundraiser. We raised an impressive £377.00 toward the costs of Worrall Festival 2016. Thanks also to Dave Friskney and Alice Bryan for a fantastic night of entertainment. We are pleased to announce that the first Worrall Festival event of the year will be a Pie & Pea Fundraiser at Worrall Memorial Hall on Friday 6th May, with music by Dave Friskney & Friends plus support from Worrall’s own Alice Bryan. 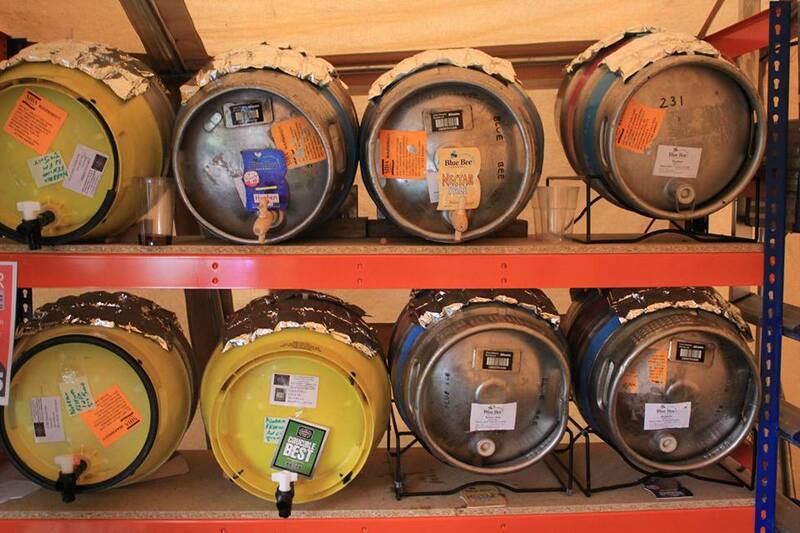 The night will also feature a selection of Bradfield Brewery ales to accompany the food. Doors open at 7:30pm. Join us for what will be a great night! Tickets are £7.50 and include Pie & Pea Supper. All funds go towards Worrall Festival 2016. Want to play at Worrall Festival this year? Band applications are now open! 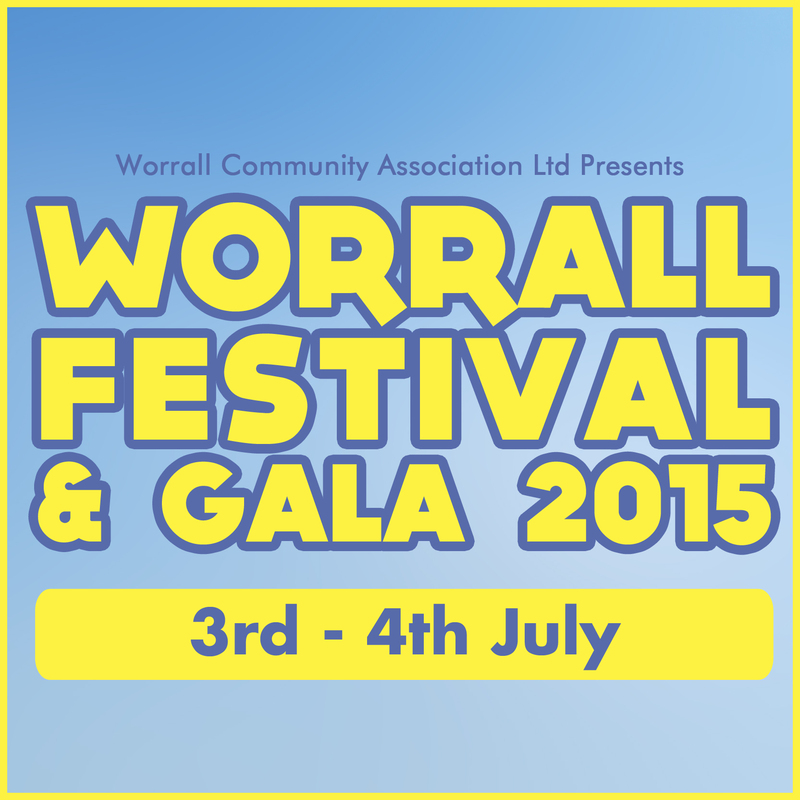 Message us on Facebook with a link to your music or email bands@worrallfestival.com to be considered. Applications open until 6th March. Worrall Festival 2016 dates announced! We are excited to announce that Worrall Festival will be returning on 1st & 2nd July 2016. Be sure to mark your calendars and join us for what will be a great weekend! Worrall Festival’s ever popular open mic slot will take place Saturday the 4th of July at 6:00 pm and is being hosted by Worrall’s own Alice Bryan! Whether you are a beginner or a seasoned pro, this will be your chance to get on stage and show off your talent! The slots are on a first come, first serve basis and you can sign up on the day! Pale and hoppy beer with a citrus & floral taste leading to a dry and bitter finish. A pale coloured fruity ale with a burst of summer fruit flavours. A rich deep chestnut coloured ale, with a beautifully smooth creamy head. A nod to tradition this is a premium Northern English bitter with a smooth and wonderfully balanced malty base, a rich flavour and dark colouring. A refreshing pale ale… perfectly quaff-able in the spring sunshine (fingers crossed on the sunshine). Golden ale. Sweet honey flavours with hints of spice and earthy undertones. A hoppy, and very refreshing premium pale ale. Hopped with generous quantities of the Mosaic variety, the aroma can be described as tropical fruit, citrus and pine. A complex recipe involving 5 different malt varieties and 5 American hop varieties to give a real depth of flavour with an aromatic & resinous finish. Warning – may be too heavily hopped for some drinkers! A mellow, lager coloured ale. Full-bodied and low in bitterness, there is a delicate malty sweetness on the palate. The fruity hop aroma results from a generous late addition on Mount Hood hops. Four different malts combine to give a beer with burnt, coffee and chocolate malt character. Slightly sweet on the palate, but moderate bitterness & fruity / Spicy aroma come from English grown Bramling Cross hops. Worrall Festival’s next fundraising event is taking place Thursday night on the 4th of June at the Gardeners Rest in Sheffield. Bring yourselves and your talent to our acoustic sing around night . A capella, ukelele, clarinet, guitar, banjo – all welcome! Event organized to raise funds for Worrall Festival & Gala. There is no entry charge however we will be passing donation buckets around. Come show us your talent and practice for the Festival’s open mic in July or just come along and enjoy the music!.Lets make this bigger, badder and louder than the first session!